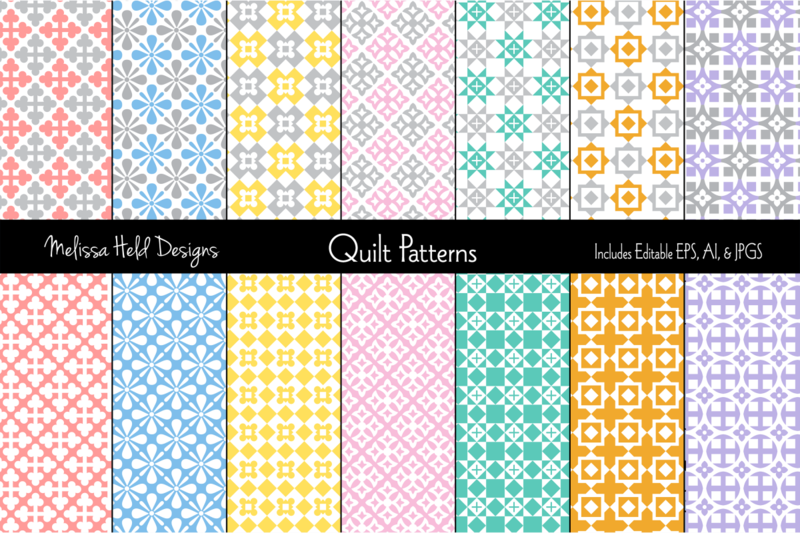 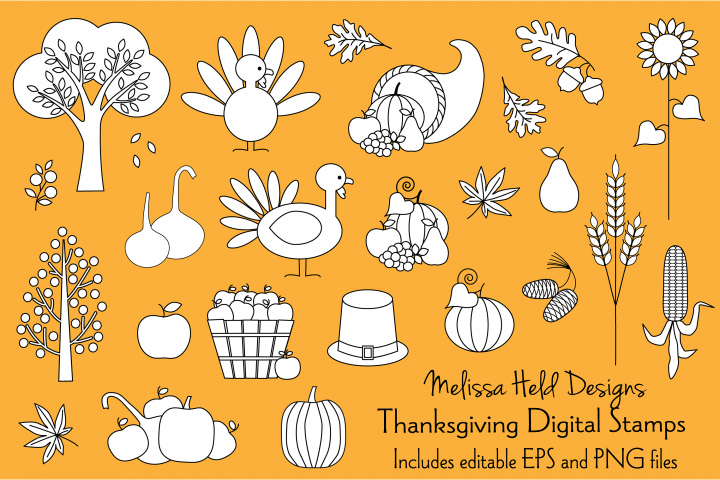 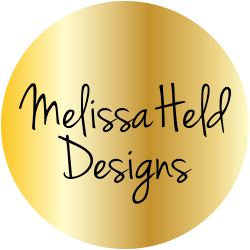 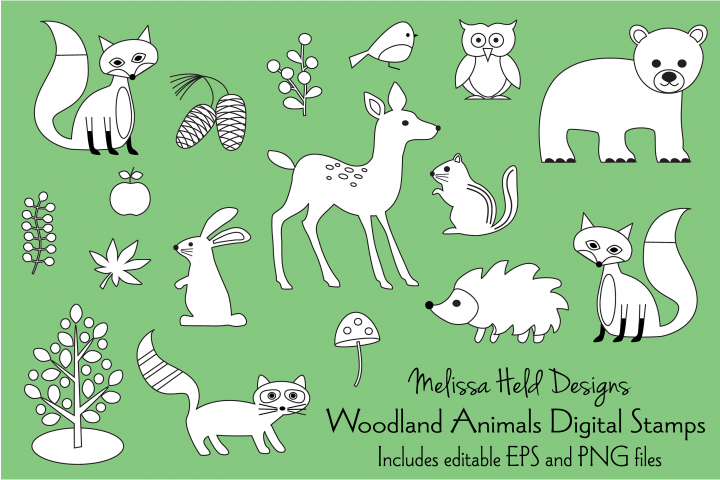 This is a collection of 14 geometric quilt background patterns by Melissa Held Designs. 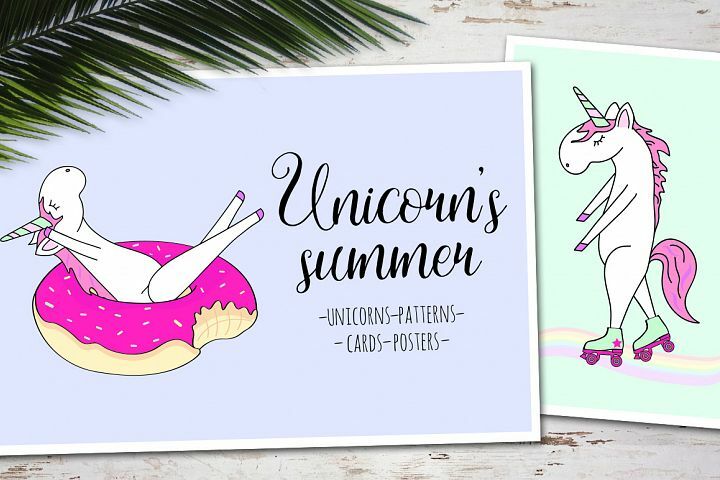 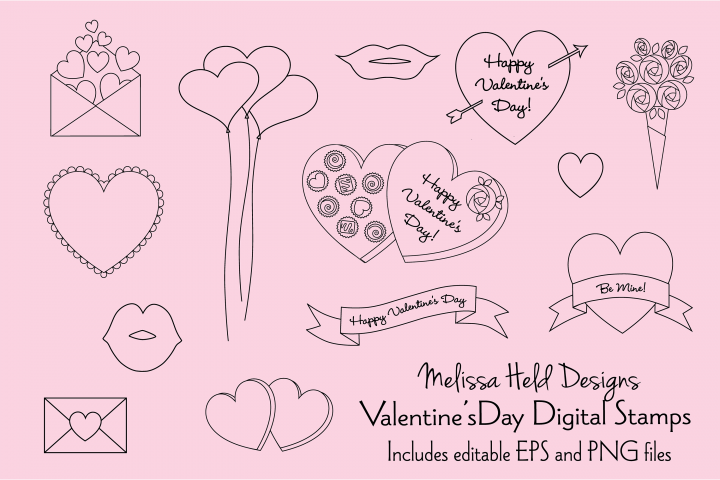 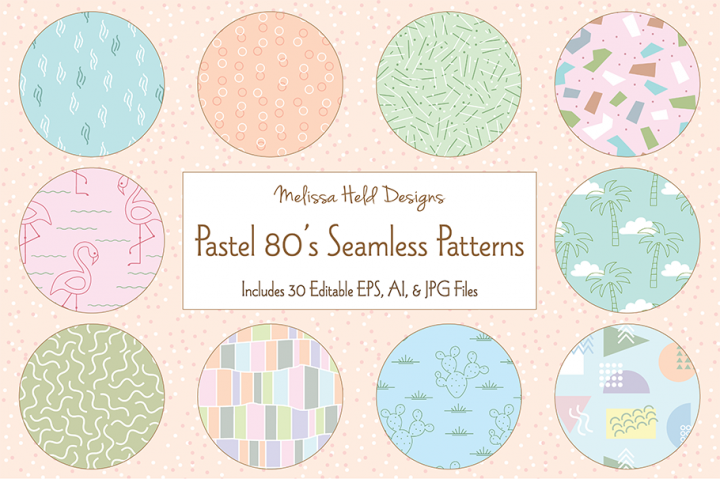 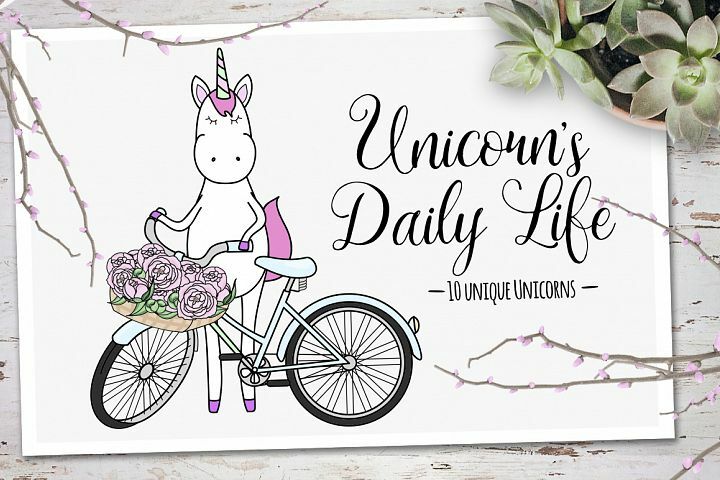 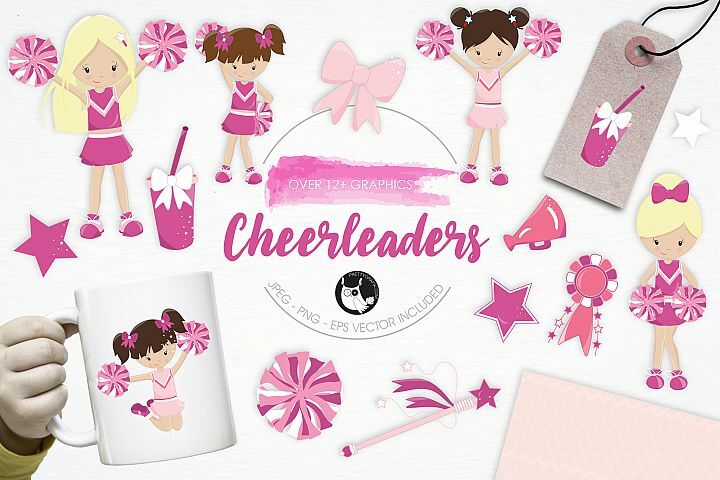 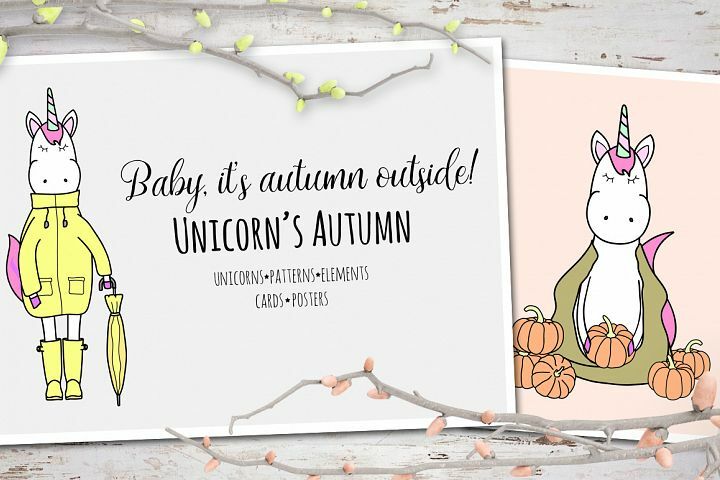 These pastel designs can be used for scrapbook paper, gift wrap, baby shower invitations and decorations, collage, and for any other digital and paper design project.. 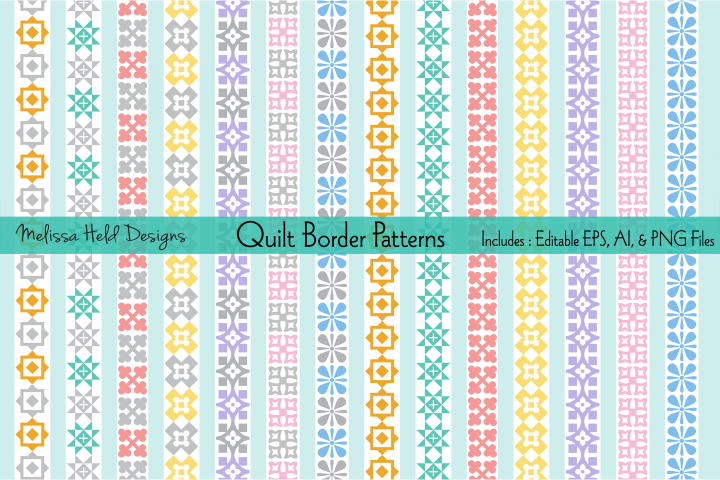 Patterns are 12" x 12" and are fully editable but not seamless.